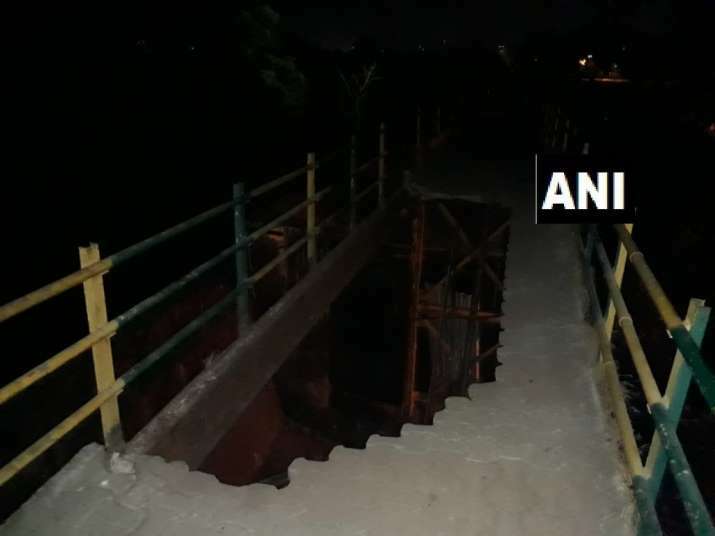 Two people have been injured after a part of foot overbridge in Sagar Vihar of Navi Mumbai's Vashi area collapsed this evening. They have been admitted to hospital. More details awaited. The incident comes less than a month after a similar bridge collapse at Mumbai CST station, which had claimed lives of at least six people.